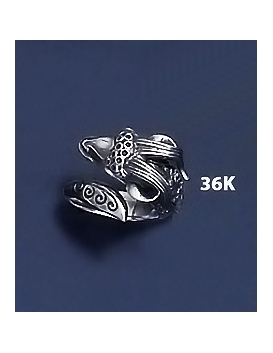 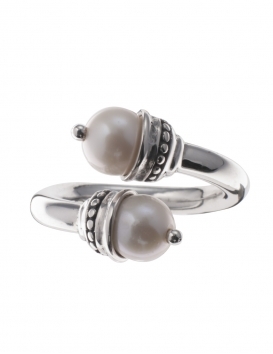 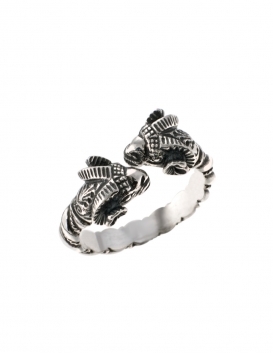 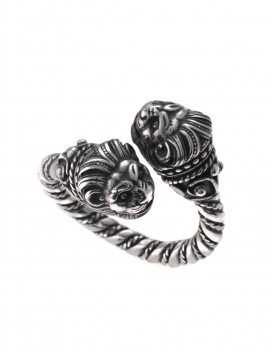 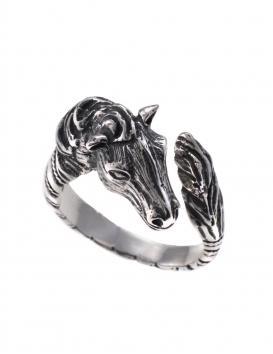 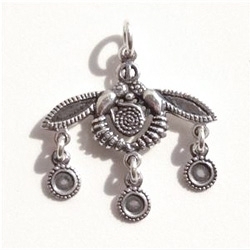 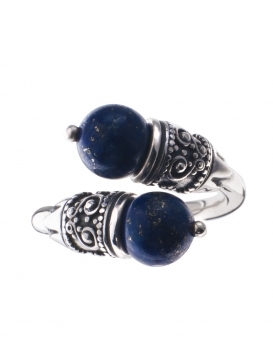 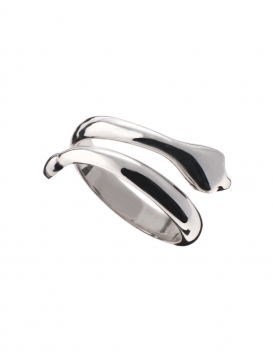 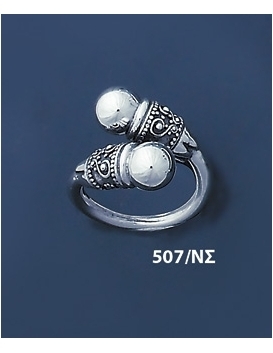 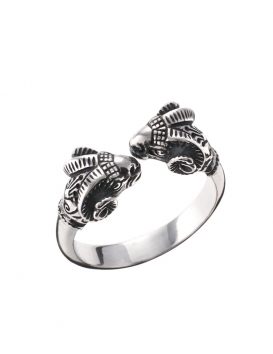 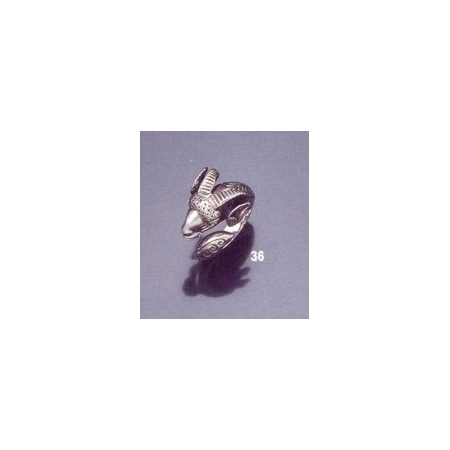 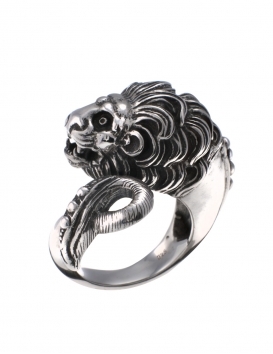 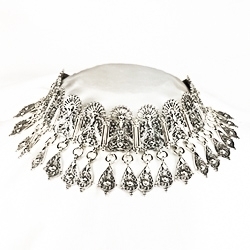 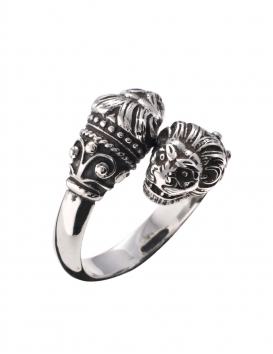 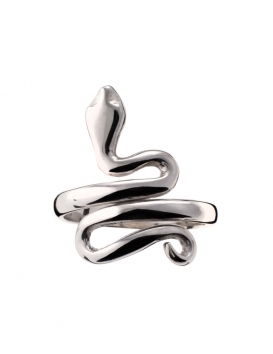 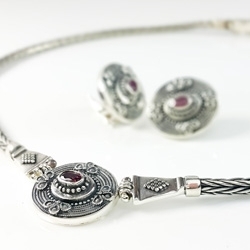 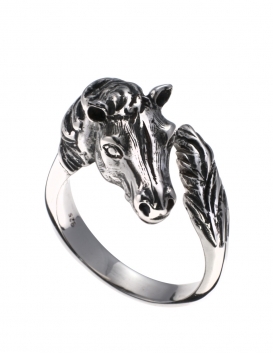 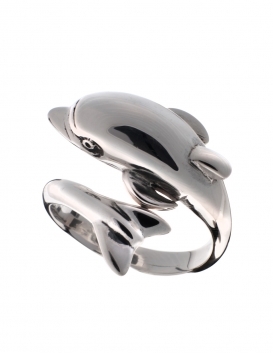 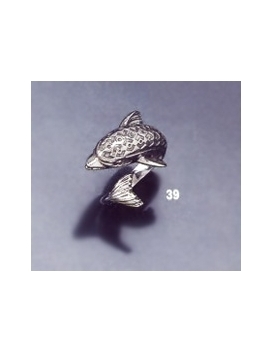 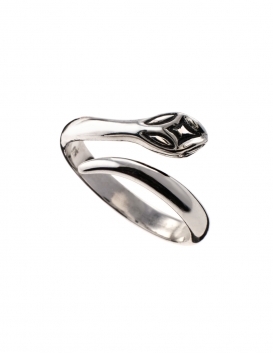 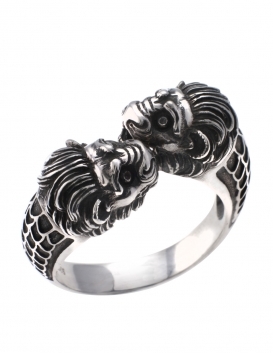 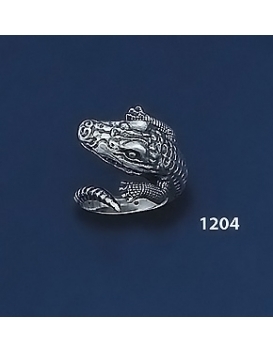 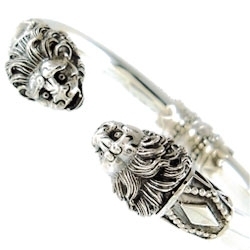 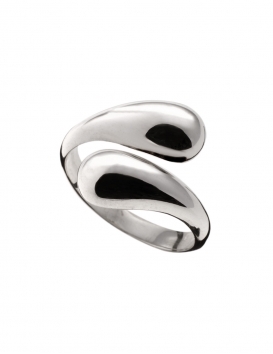 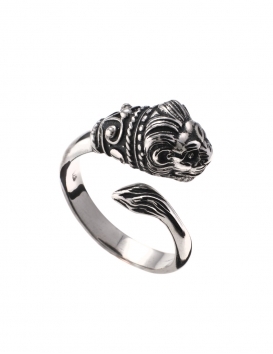 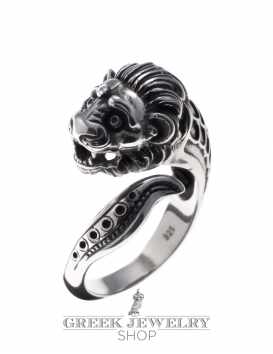 The 'sacred ram' ring is vividly reproduced with beautiful detail. 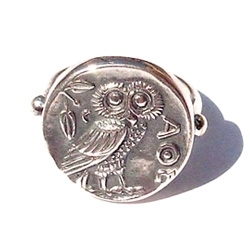 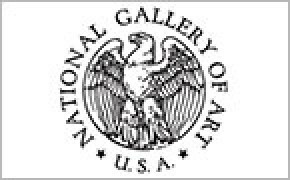 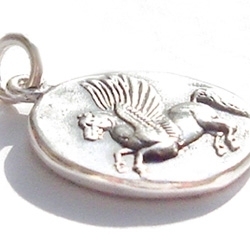 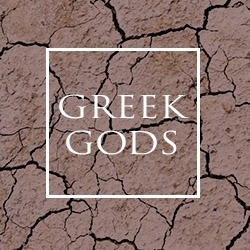 The original ancient treasure was a tribute Jupiter-Ammon and also associated with the Greek god/zodiac Aries. 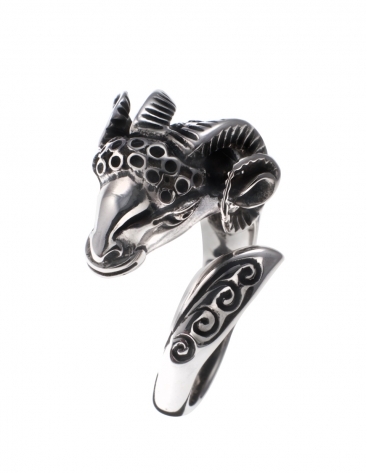 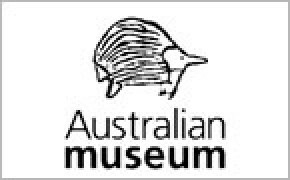 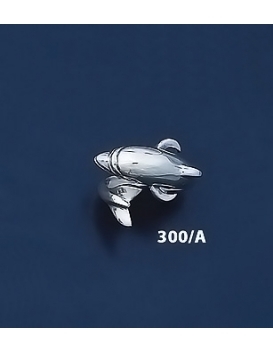 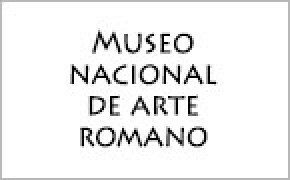 The ram was sacred in various entwined ancient civilisations, from as far back as the mesopotamian civilisation (approx 3000 BC), to the Etruscan, Egyptian and Greek civilizations. 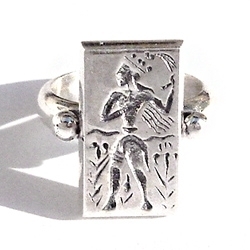 Furthermore the peace-loving and quite mystical Minoans also revered it as an all important symbol of fertility.